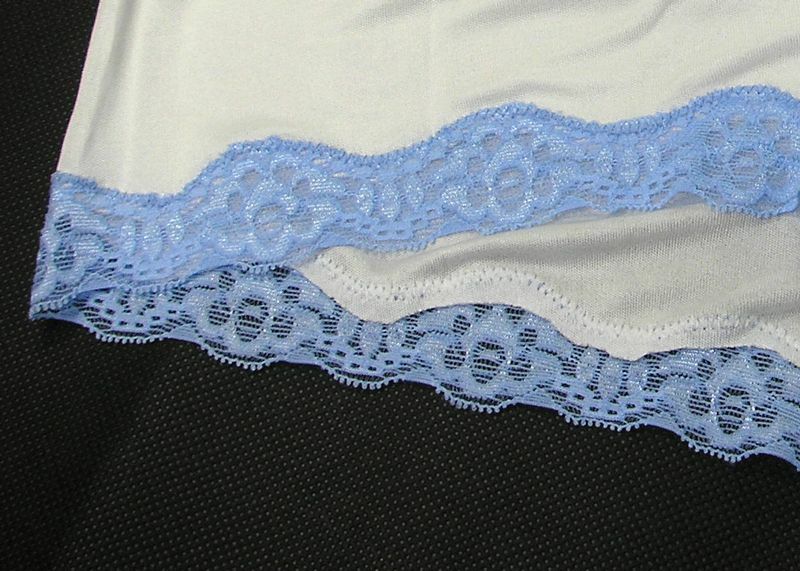 2, Strech lace trim on waist and leg opening, provide comfortable fit. Very soft and comfortable. Please, make those in other different colors.